Osteoarthritis tends to affect women more often than men. 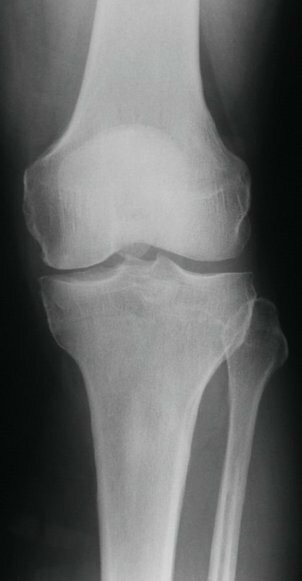 Most people that are 60 years or older have osteoarthritis to a varying degree. However it has been diagnosed in individuals in their 20's and 30's as well.